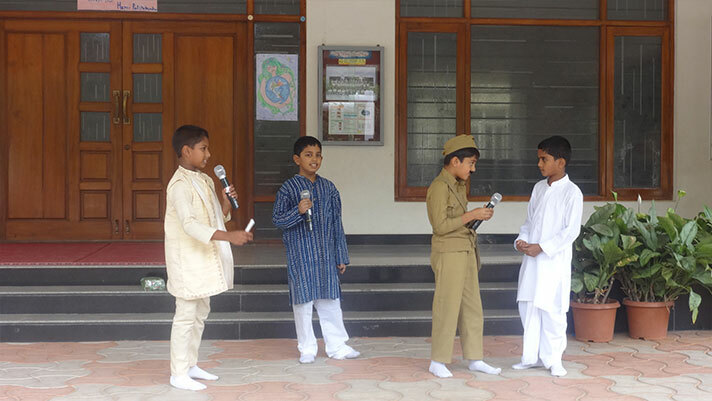 On 17th August, 2017 the students of Grade 4A presented their assembly on the festival of ‘Raksha Bandhan’. They effectively conveyed the message of love and affection between siblings. 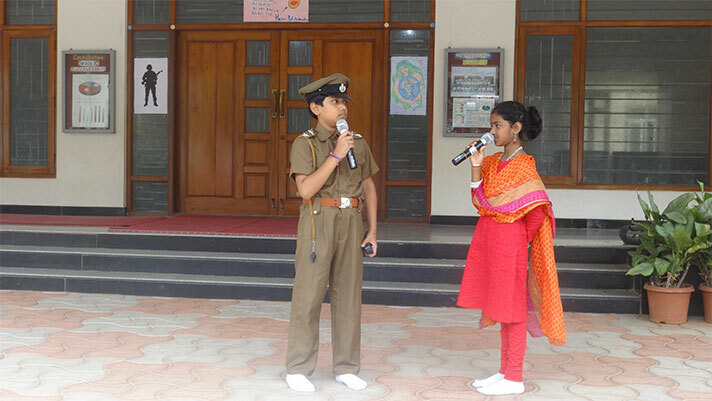 The students shared their thoughts in the form of a speech, quiz, song and dance. They also emphasized that this festival is celebrated to honour the armed forces who protect our country. Overall, the programme was well-received by the audience.